It’s Cinemacon this week so expect bits and pieces here and there. 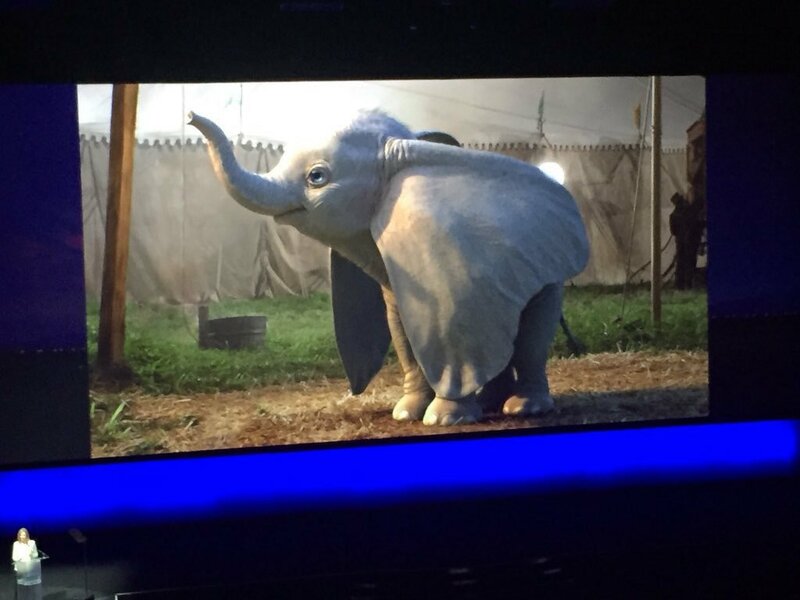 And one of the first stuff that got some hype is the first look at Dumbo from the live action Dumbo remake. The film was released in the 1950s with mid to high success. It also had a great soundtrack and probably one of the creepiest moments in cinema history. So going back to the first look at Dumbo, the audience in attendance got it’s first taste of the baby elephant which you can see below. So what are we looking at? It seems that there will be parts that have CGI and some scenes would probably used practical effects. 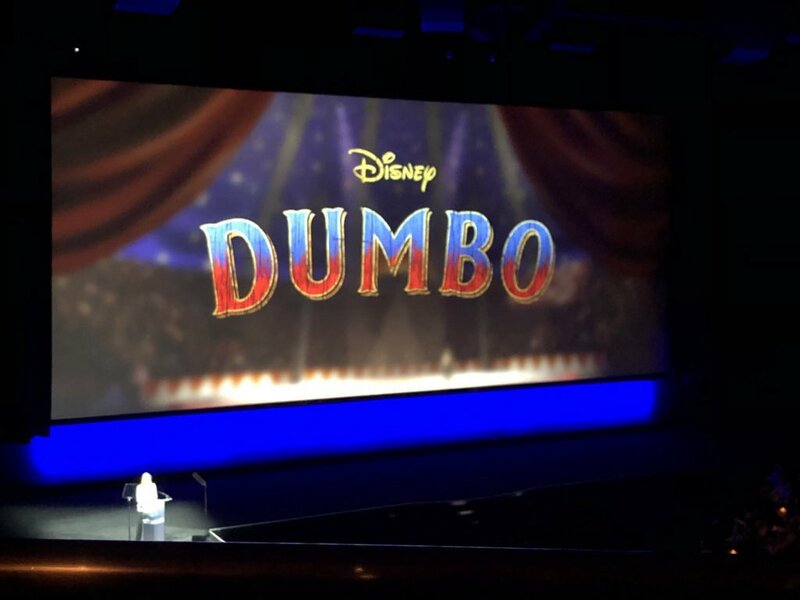 Are you excited to see the Dumbo live action movie after this? Previous story 4 More Avengers Infinity War Posters Revealed!